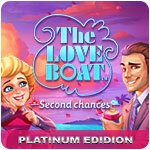 The Love Boat - Second Chances Platinum Edition Game - Download and Play Free Version! 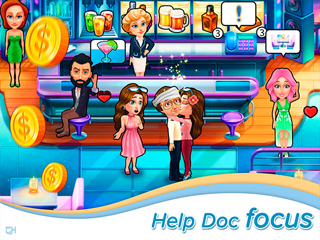 Get ready for a new time management adventure with the Love Boat crew! 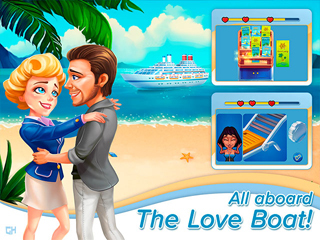 Enjoy the next chapter in The Love Boat - Second Chances Platinum Edition, a brand-new time management adventure filled with romance, fun and, well... quite a bit of chaos. It's up to you to juggle the many duties of a cruise director as you tend to each passenger's needs! Just be sure to find time to enjoy the beautiful beaches of sunny Acapulco, and the luxuries on board the ship, as you sail from Los Angeles to Mexico on the cruise of a lifetime. Oh, and don't forget the souvenirs!